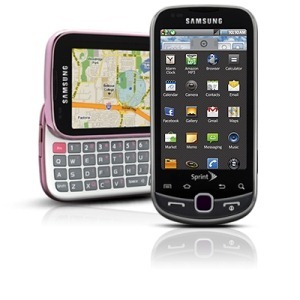 It may seem slightly disappointing that Froyo updates are still rolling out even as the Gingerbread source becomes available, but it is good news that Sprint is paying attention to its mid-range phones nonetheless - their version of the Samsung Intercept is now receiving the update to Android 2.2. 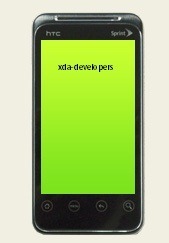 Also included in the update are a few bug fixes and the (rather unnecessary) addition of Sprint Navigation. 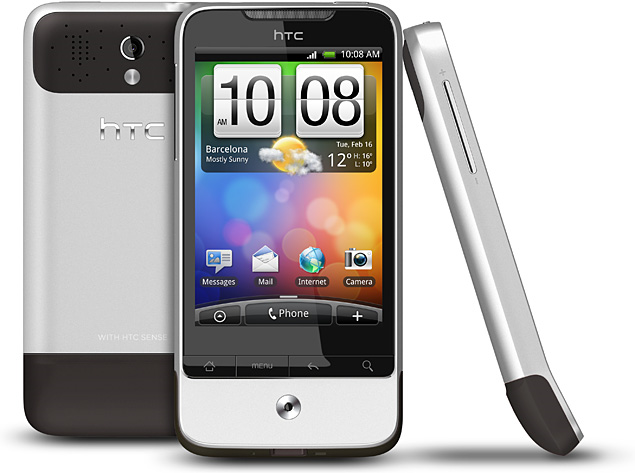 As with most Android updates, it's being rolled out in waves, so it may be a few days before it see it on your device. Froyo for AT&T's version of the Dell Streak has certainly been long in the making - and it looks like it AT&T still isn't ready to release it - but users who simply can't wait any longer now have an option, albeit an unofficial one. 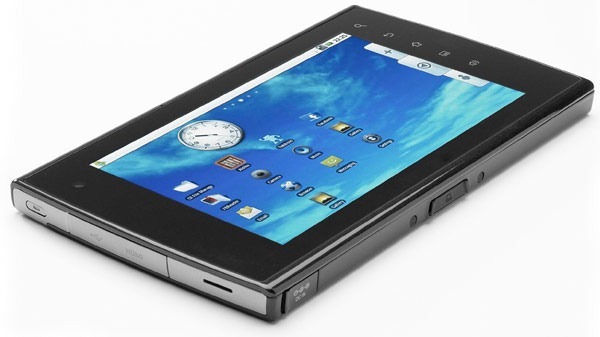 CyanogenMod 6.1 Alpha has just been ported over to the 5-inch tabletphone, and while the experience is said to be imperfect as it stands, WiFi, Bluetooth, 3G, and hardware acceleration are reportedly all in working order. Update: A Sprint official has just posted on the Samsung Epic forums saying that this is not the final version of Froyo for the Epic. What's more, he gave one commenter an ETA of about three weeks. Ridiculous, isn't it? 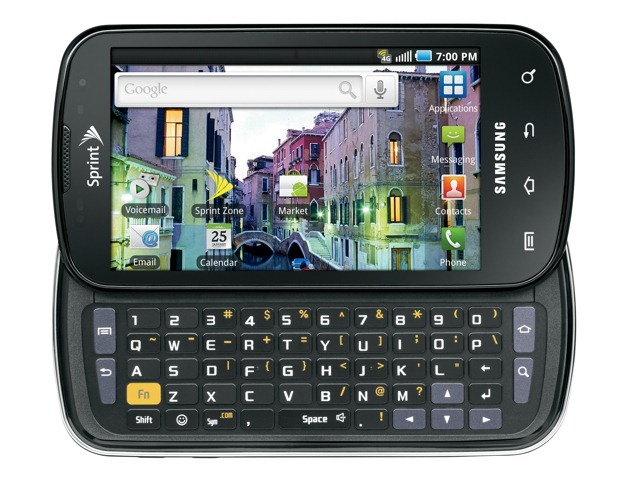 Sprint is working on a software package for the Samsung Epic4G that will upgrade it to the Froyo version of Android. Over the weekend, some users were able to access and download a test build (DK28) for the Samsung Epic from some 3rd party developer sites. Unfortunately, this is not approved software for Sprint production devices and we strongly recommend that users refrain from loading it. While Galaxy S owners here in the States are still (im)patiently awaiting the update to Android 2.2, it looks like users on T-Mobile UK's network are already enjoying the wonders of Froyo. Yes, the update that was initially scheduled for September is only now rolling out. Luckily, T-Mobile's European brother has (slightly) sweetened the deal with a nice twist - although the update was originally supposed to be made available exclusively through Samsung's Kies software for Windows-based PCs, the carrier has seen fit to add an OTA version into the mix. 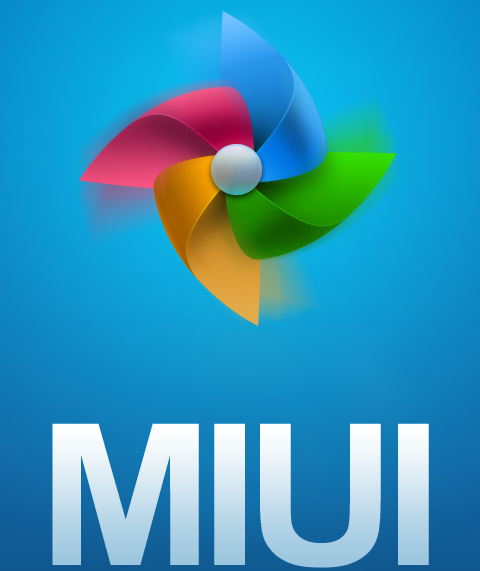 The MIUI ROM is definitely one of those things you'll either love or hate, but judging by the waves the arrival of the latest version of the mod has been causing, the community (or at least most of it) is of the former opinion. And rightly so, if you ask me - the ROM is now even faster, features user-creatable (and downloadable) themes, and pinch-to-zoom on homescreens, among many other additions.